Today’s economic environment makes it mandatory for families to keep a close eye on expenses. Parents are finding all sorts of ways to cut costs and keep the budget under control. But one of the largest, big-ticket expense items on your budget is hardly ever seen and never appreciated, yet it gobbles up a good one-sixth (1/6) of a families’ monthly expenses. The budget busting culprit: transportation — more specifically, fuel. We need fuel to get from here to there, every day of our active lives. That’s why many families are taking a close look at vehicles that consume the least amount of fuel without sacrificing the other needs of a family, such as safety, space and functionality. 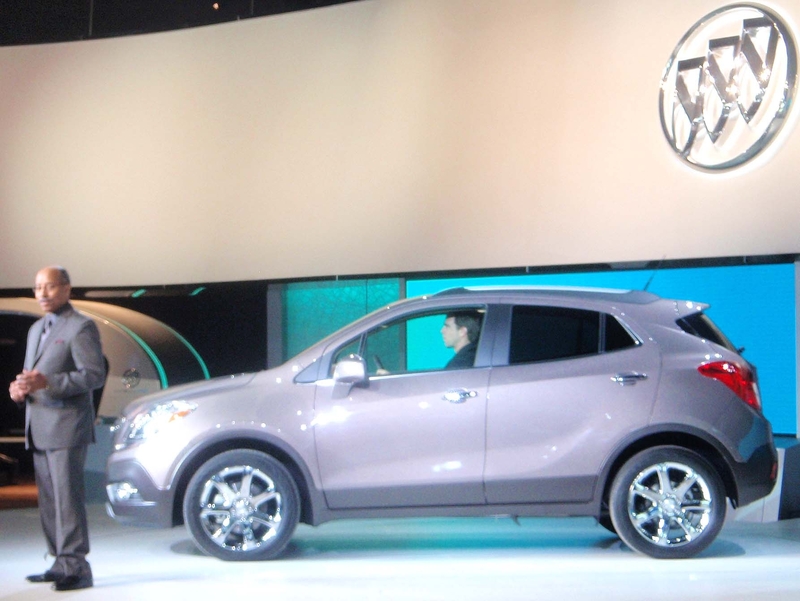 Auto manufacturers are heeding the call for more fuel-efficient vehicles by rolling out a host of hybrid models that use a combination of gas and electric motors to cut down on fuel intake and increase gas mileage. Here’s a look at some of the top family-friendly hybrids on the market today. 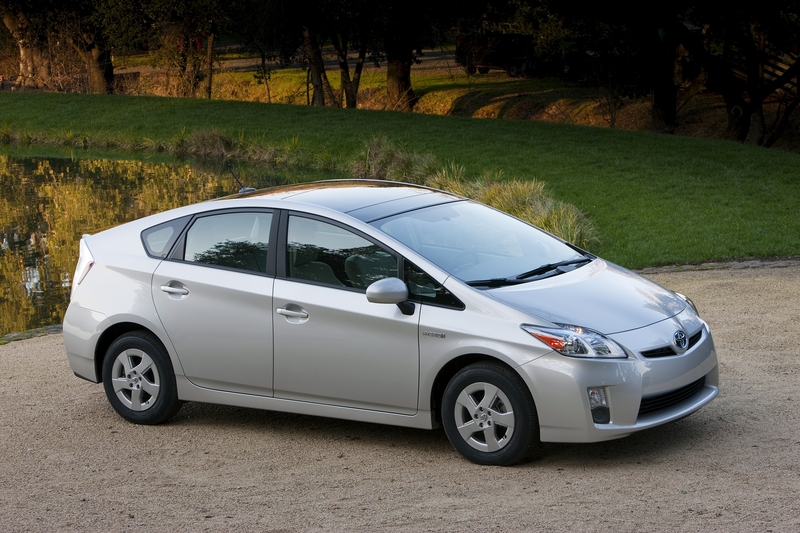 The Toyota Prius (50 mpg) is still the leader of the pack when it comes to hybrid technology. In addition to its upgraded third-generation design, which offers a solar roof to power the climate control system, Toyota is also rolling a plug-in Prius that supplements the electrical power with household electricity, allowing the vehicle to run in electric-only mode for the first few miles. And look for a Prius V wagon in the near future, giving families an additional 60 percent more cargo space than the current Prius. Honda’s Insight (41 mpg) is designed with a similar egg-shape look of the Prius and is the most affordable hybrid on sale in the U.S., starting at $18,000. Honda’s undercover hybrid, the Civic hybrid (42 mpg) remains a premium family-friendly hybrid, adding even better fuel economy in 2011. Honda also offers the Civic GX, a natural gas compression vehicle that requires not a drop of gasoline and has zero emissions. A newcomer to the hybrid market this year is the Hyundai Sonata hybrid, a sleek four-door that rates an average of 35-40 mpg. Ford offers a trio of new hybrids to supplement its small SUV Escape hybrid model (32 mpg): the Ford Fusion, Mercury Milan and Lincoln MKZ hybrids all achieve mileage of 41 mpg in city driving, 36 mpg on the highway. Speaking of SUVs, the Toyota Highlander (28 mpg) is the only hybrid offering third row seats, and the Lexus RX450h provides luxury living while topping 32 mpg it city driving. 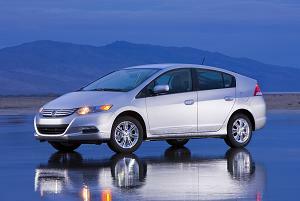 For an updated list of hybrid vehicles on the market, click here.